Jeannie also suffers from heart failure as a result of having chemotherapy for leukemia and two of the couple’s three children also have a disability. Jeannie contacted the Foundation to ask for a donation to help pay for William’s medication and was given a signed ball which was raffled off and raised £400. But as the Foundation found out more about the couple’s story, we decided to try and help fullfill their wish to be married at Ibrox. “It was fantastic. More than a dream come true. We couldn’t have asked for it to be any better. 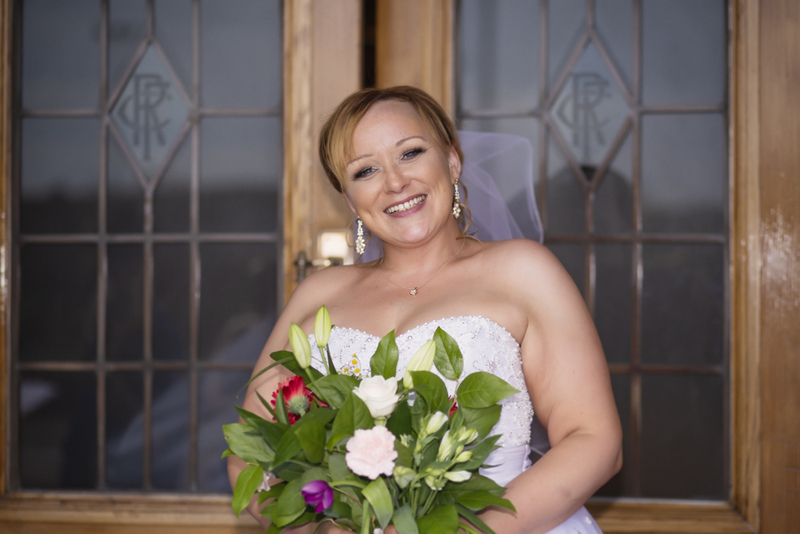 “My heart failure means I can’t get stressed and a wedding is a stressful thing but the Foundation took all the pressure off. “The whole day was just so magical and we could never have had that kind of day without the Foundation." The Foundation paid for the intimate ceremony, buffet meal and evening reception for 50 guests, and Frank Graham Photography kindly donated their services free of charge. 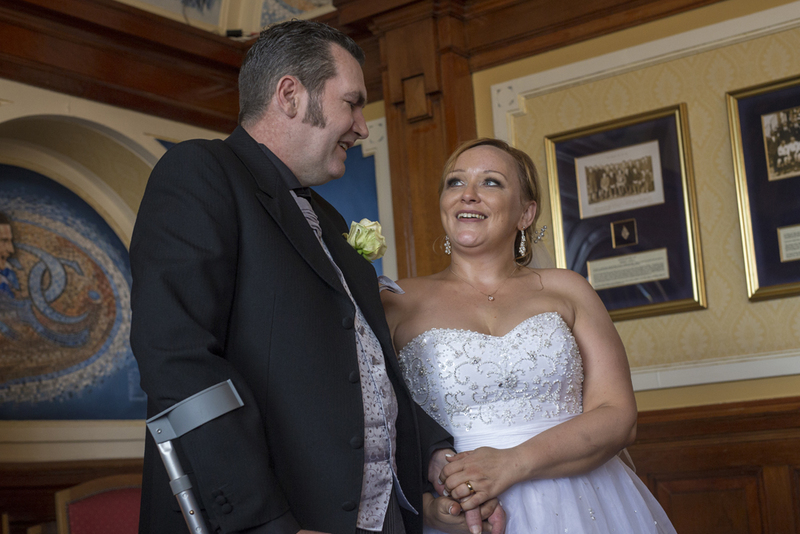 The wedding was paid for from the Foundation’s Dream Fund, which was set up at the start of this season to create special experiences for children and adults whose lives have been impacted through illness, injury, disability or a difficult or traumatic experience. Jeannie explained, “We only asked for a bit of help because we’ve been through such hardship. “Billy’s proposed three times but we couldn’t justify marriage when the money could go on the medicine”. To find out more about the Foundation’s Dream Fund, click here.